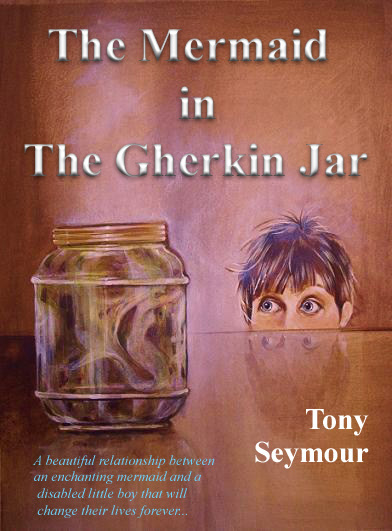 You can buy The Mermaid in The Gherkin Jar now from Amazon. If you live in the UK you can buy from Amazon.co.uk for the Kindle or any of the Kindle applications available for other devices. The book is just £2.30. Outside of the UK you can buy from the US Amazon site. The price is $3.17 US dollars.